MOSCOW (UrduPoint News / Sputnik - 16th April, 2019) The dialogue between Israel and a number of Arab states does not mean the normalization of relations between them, the secretary-general of the League of Arab States (LAS), Ahmed Aboul Gheit, told Sputnik. "I want to object to the idea of normalization, because Arab states continue to adhere to the position of the Arab League [on the Israeli-Palestinian conflict]. 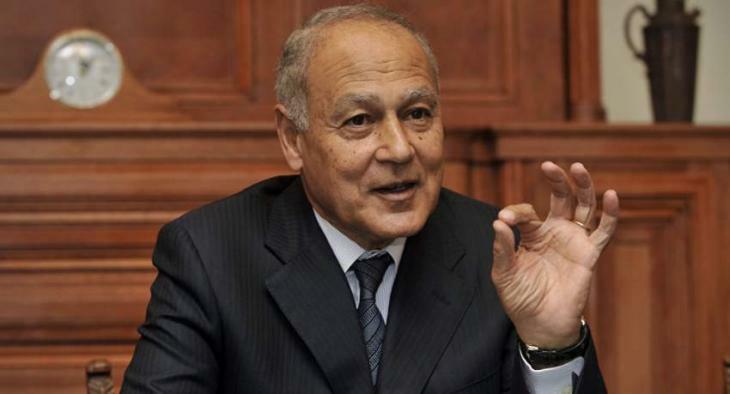 If there is any dialogue, it does not mean normalization," Aboul Gheit said. The relations between Israel and Palestine have been shattered for decades. Palestinians seek diplomatic recognition for their independent state on the territories of the West Bank, including East Jerusalem, which is partially occupied by Israel, and the Gaza Strip. The Israeli government refuses to recognize Palestine as an independent political and diplomatic entity, and builds settlements in the occupied areas, despite objections from the United Nations. Israel and the majority of Arab states in the middle East do not have formal diplomatic relations as most Arab countries support Palestinians' aspiration to obtain comprehensive international recognition of their independent state on the territories within the borderlines that existed before the 1967 Six-Day War. 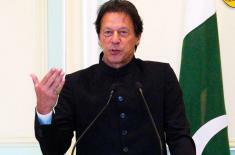 Meanwhile, Israel and a number of regional states, in particular Saudi Arabia, are reportedly involved in regular unofficial contacts on the political, military and economic levels. In November 2018, media reported that Israeli Prime Minister Benjamin Netanyahu was planning to visit Bahrain. In October, Netanyahu visited Oman even though the countries have no diplomatic ties.